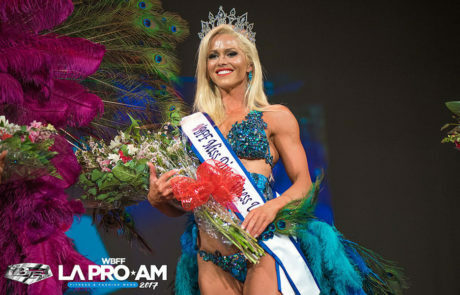 Alicia wins the LA PRO show and takes home another crown! How Important is the Healthy Breakfast? Full-body Workouts or Split Training – Which is Better?